The Dayton Christian Center works to provide families and individuals with essential and supportive services to better their lives. 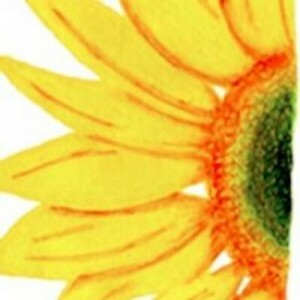 Their mission is to nurture youth, empower families, and promote their community. The Dayton Christian Center uses several different programs in order to complete their mission. Childcare is a program that offers year-round childcare services to children of all ages and uses a professionally trained staff and stimulating curriculum. 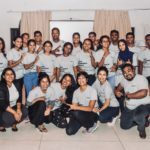 Their Community Outreach program organizes community celebrations, collects Christmas gifts for the poor, and promotes volunteerism. The Good-to-Go Backpack program gives nutritious food for the weekend to those children who are on the free or reduced lunch program at school. This is similar to their Kids Café program, which partners with the national program, Feeding America. 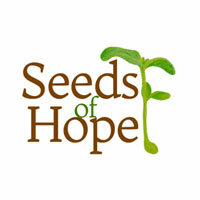 They continuously provide nutritious food to hungry children in safe environments. Lastly, they have their Vita program, which offers free tax help to low- to moderate- income families in order to prepare their tax returns. Through their hard work, focused vision, and dedication, the Dayton Christian Center has been able to help many individuals and families throughout the area and promote a safe and healthy community. Mission Statement: The Dayton Christian Center works to nurture youth, empower families, and promote their community. Board Discretionary Grant. The Skees Family Foundation has supported the Dayton Christian Center in two projects since 2010. We co-funded a kitchen remodel to help provide nourishing meals for children in their daycare service. In 2013, we worked with the Dayton Christian Center again to fund a new class for low-income parents on how to affordably prepare and feed their children nutritious food. Read why we helped raise funds to enable Dayton’s most vulnerable kids to go home healthy, not hungry. 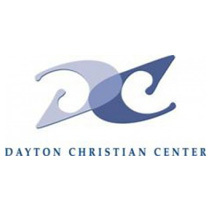 Read stories about the Dayton Christian Center and our involvement with them.